Nettle is a medicinal plant that can help reduce heavy flow periods while supplying your body with iron to prevent deficiencies. Give this great natural remedy a try! Using nettle to handle heavy periods is a good idea. Heavy periods are a tough problem to treat. They normally come with the risk of anemia as well as pain and other symptoms throughout your cycle. Women with this issue often don’t see their gynecologist about it and carry this discomfort around with resignation. Here, we’ll talk about regulating heavy periods in a progressive and natural way with the help of nettle, a medicinal plant that can be used in multiple ways. Usually, heavy flow and painful or irregular periods have to do with genetics and are triggered by your hormones. 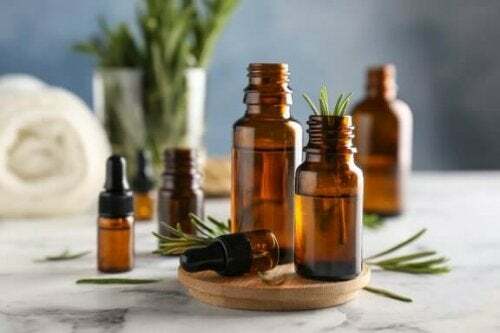 However, women who don’t want to accept this diagnosis and trust in natural medicine and ancient remedies can try different medicinal plants as an alternative treatment. An unbalanced diet, high in refined flour, sugar, meat, and harmful fats. Oral contraceptives and other common medication. Polluted environments, especially in cities. Taboos and other traumas associated with sexuality. Using nettle to handle heavy periods can actually be very effective. Nettle helps to naturally regulate your cycle without the risk of interfering with your hormones. 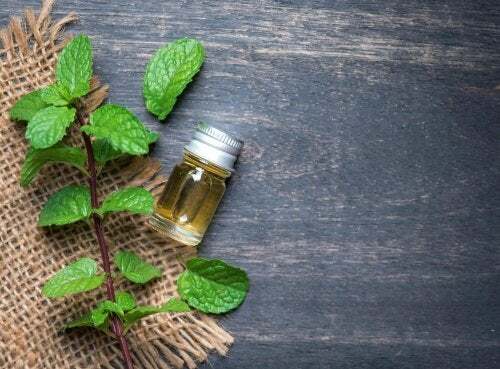 Consequently, nettle is an ancient way to reduce menstrual bleeding while also supplying a good amount of iron since anemia due to lack of iron is common after heavy periods. This wild plant is also rich in vitamins A, B complex, and C, and other minerals such as calcium, potassium, and magnesium. 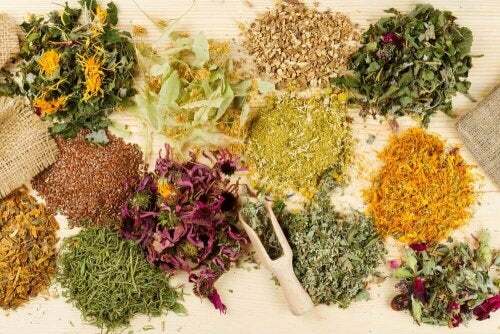 Thus, these nutrients make it an excellent purifying remedy with digestive, diuretic, and laxative qualities. Remember, if you go and pick this plant yourself from a clean area, be sure to wear proper gloves. Then, you can neutralize its poison by cooking it or grinding it, as we’ll explain below. We recommend letting it sit for half a day before using. 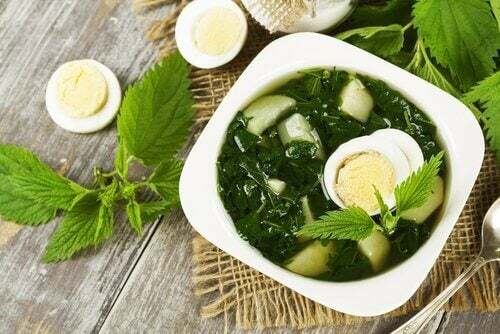 Nettle soup is a traditional recipe that’s not only delicious but also a great way to consume this plant in a healthy, natural way. 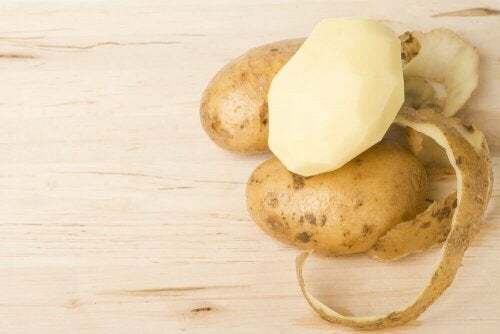 Therefore, you can make soups, broths, and creams by combining it with other vegetables like celery, onion, carrots, potato, mushrooms, squash, turnips, etc. Have one bowl a day as a first course or add a handful of fresh nettle leaves to your dinner. Do this for at least three months. You can make fresh juices and smoothies with nettle and other ingredients such as pears, apples, bananas, berries, celery, spinach, plant milk, cacao, etc. 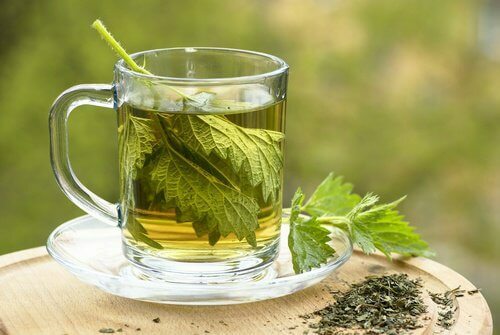 This is a great way to use nettle to handle heavy periods. Juices: After using a blender or crushing the leaves by hand, sift and strain. Add a little water and you’re all set. Smoothies: You will need a blender or hand mixer. Have a cup of juice or a smoothie daily for at least two months. Furthermore, each one should include a handful of nettle leaves. Nettle tea is very easy to make and all you need are fresh or dry nettle leaves. Although, note that they shouldn’t be boiled, just infused. Put the water on to boil, and once it reaches full boil, remove from heat. Then, add the leaves to the water, cover, and let sit for 10 minutes. After this time, the medicinal drink is ready. You can also sweeten the tea with a bit of honey or stevia, but always avoid using white sugar. 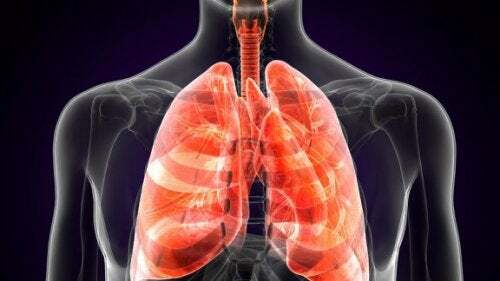 We recommend having the tea in the morning and again at night, for a period of 3 to 6 months. It’s a slow, gentle, but also effective, treatment. 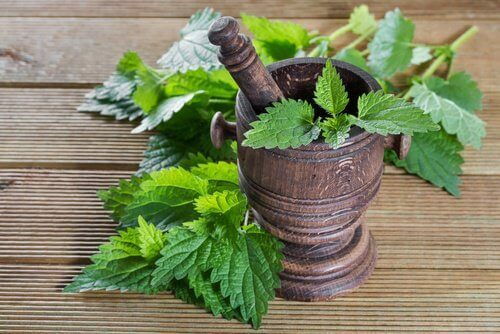 The most convenient way to use nettle to handle heavy periods is with herbal supplements. You can find them in liquid extract form or in pills. Additionally, make sure you follow the dose indicated by the manufacturer. For this option, we recommend getting high quality and, if possible, environmentally friendly products.